The first meeting to discuss the holding of a show at Inglewood was held on 3rd November 1911 with a second meeting on 5th January 1912. 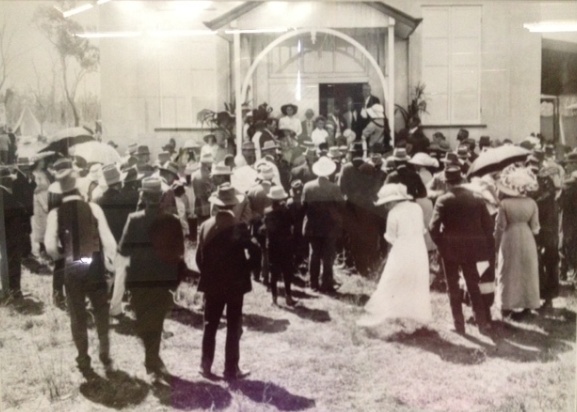 The first Inglewood Show was then held on Wednesday 19th March 1913. 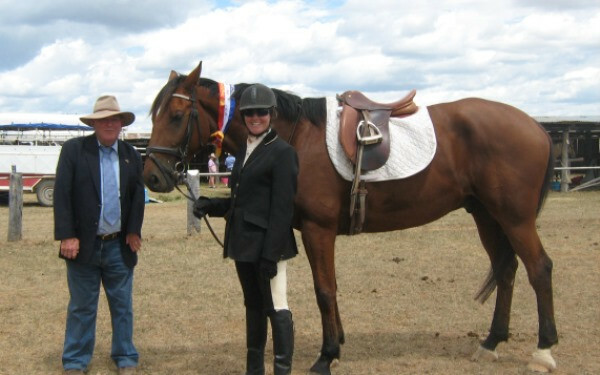 It was reported that the first show was a great success with a hot & dry day with a storm in the afternoon. It would have been the 100th show this year if a show was held every year since 1913 but that is not the case. For various reasons there have been quite a number of shows not held over the years. Two world wars, droughts, tick outbreak and probably lack of interest. 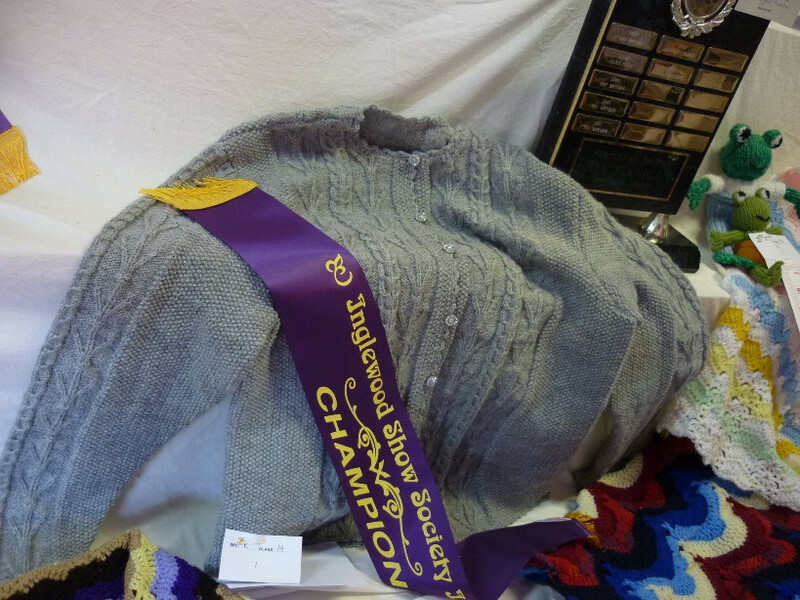 It wasn’t until 1921 that the Inglewood Show Society was formed but for some unknown reason it lapsed in 1929. Little is known about what transpired in the years after 1929 but the society was reformed in 1948 with Mr Max Cay (Secretary). On 21st March 1953 the show pavilion was dedicated to the memory of Mr William James Tomkins from Whetstone Station, the former Shire Chairman & Councillor for Inglewood. 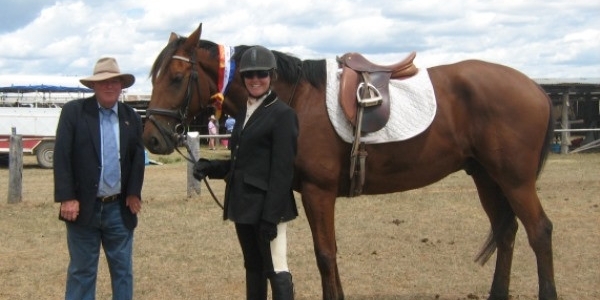 It is reported that a record number of entries were received at the 1954 show, 2000. 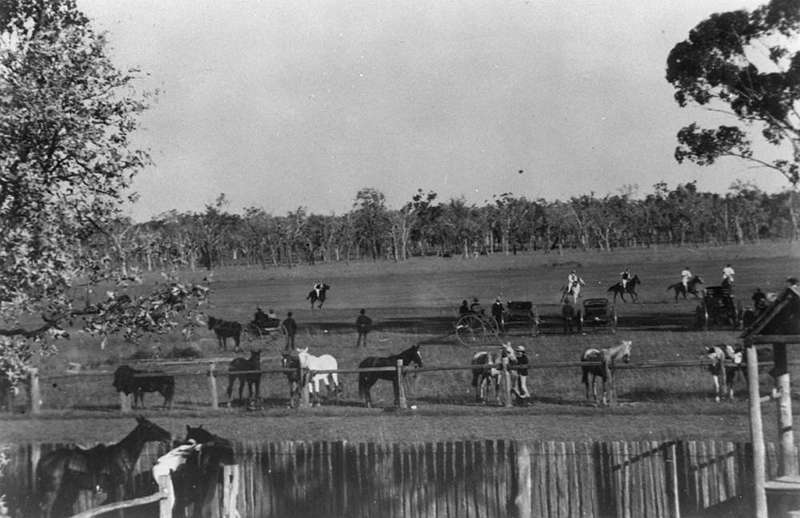 In 1960 the inaugural Cheshire Cup was awarded to the most successful individual family of exhibitors living in one home & was presented by Miss Jean Cheshire whose father Jack Cheshire established the first Stock & Station Agent in Inglewood in 1908 & set up the first saleyards located south of the present Bowls Club. A lot of show records were lost in the 1956 flood which devastated the town & surrounding area. Unfortunately in 1962 the show pavilion was demolished by a tornado. 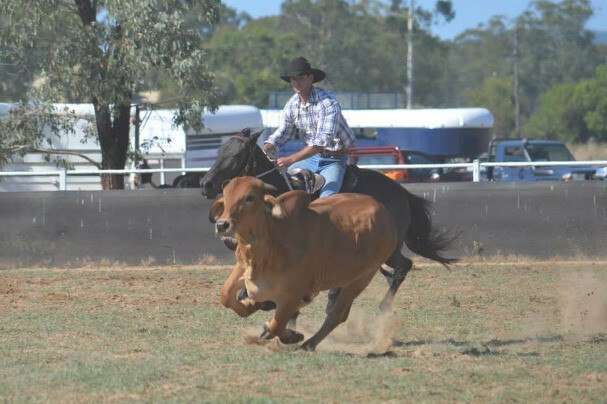 In that same year a special feature of the show was an auction of fat & stud cattle at the show. The year 1965 was an extremely bad year for the Inglewood area because of drought & the show was cancelled. In 1969 the show was at first postponed & later cancelled because of tick quarantine. The field wheat competition was launched in late 1969 for the 1970 show. Although the show was held over two days it became a one-day show in 1994. 1996 saw the historic grandstand being refurbished after it was nearly destroyed by white ants. 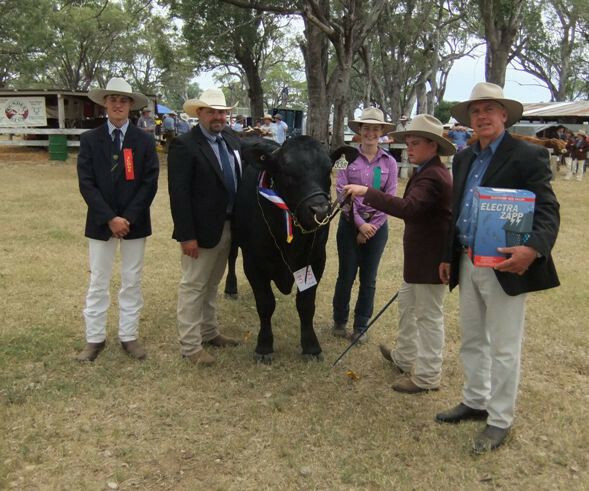 In 2001 Mr Duncan McMaster introduced a Schools Competition for cattle prepared by any high schools & private schools in south east Queensland. 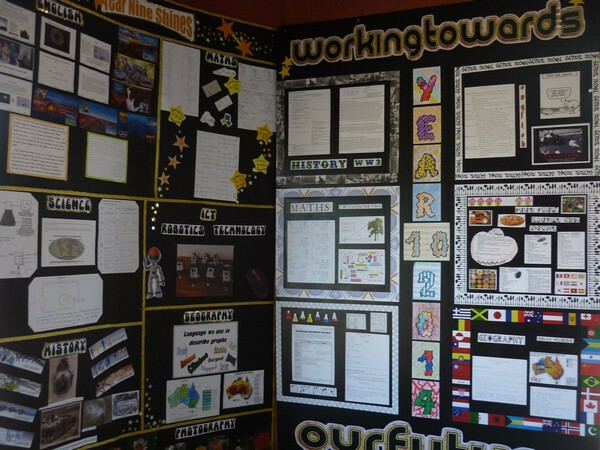 It has been a great success with participation by all schools highly sought after. 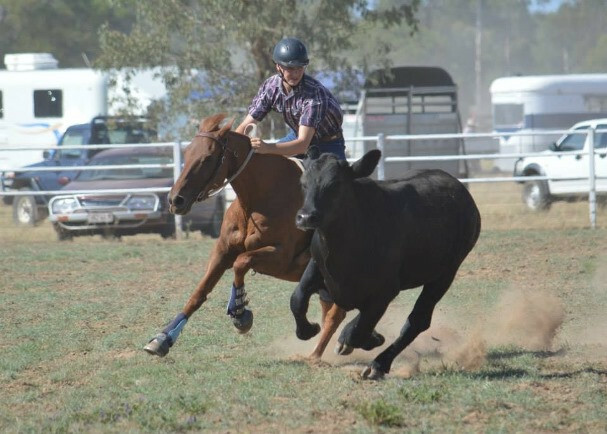 Campdraft has been held at the Inglewood Show for over 60 years with great success but it was not until 2010 that the show society became a member of the Australian Campdraft Association. This has given a tremendous boost to the annual entries with ACA members being keen to participate with points available for the winners to increase their chances in the overall standings. 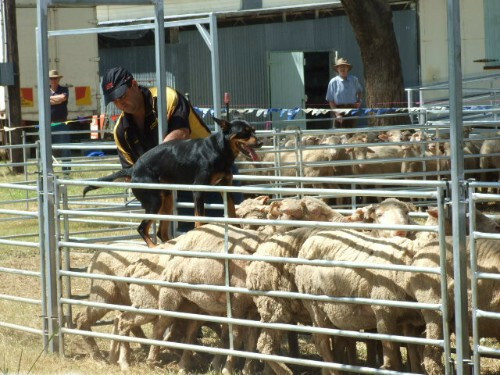 With Inglewood area having such a diverse rural economy producing sheep, cattle, horses, timber products, lucerne, grapes and a diversity of horticultural crops & with most of these products on display at the show it is a great place to go for a day out. To be part of the annual show is a very rewarding experience for everyone & it is hoped that continued support from locals & volunteers will see the show be around for another 100 years. As the history of the Show Society is incomplete, if anyone has any additional information, please click here to Contact The Show Society.